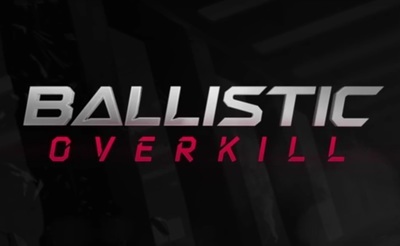 Ballistic Overkill is a first-person PvP shooter developed and published by Aquiris Game Studio. It is available for Windows and Macintosh computers via Steam's Early Access. Best biking track in Melbourne?